Selfies have long been a craze among youngsters; presently it has almost turned into a style statement. 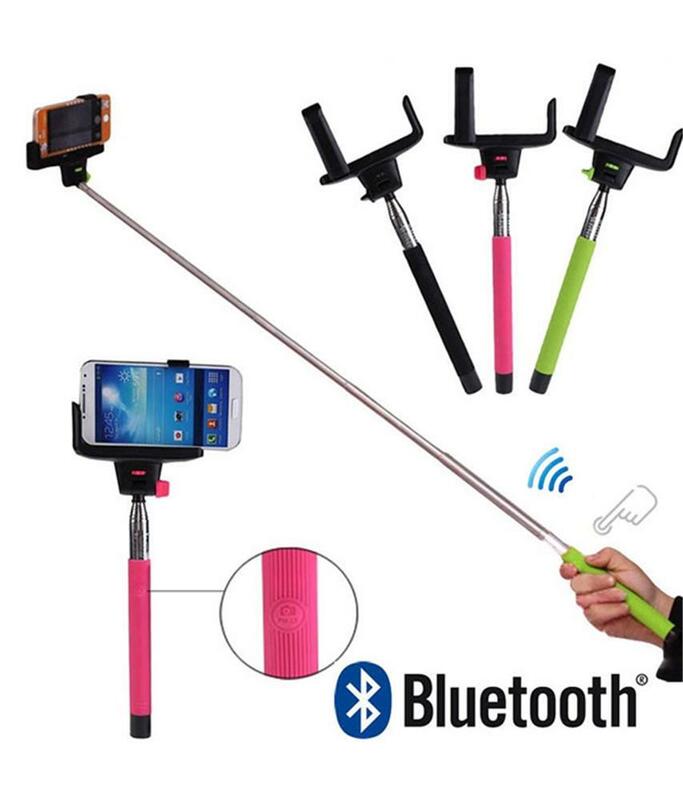 For the selfie lovers to click perfect pictures comfortably, the selfie sticks have been introduced into the market. 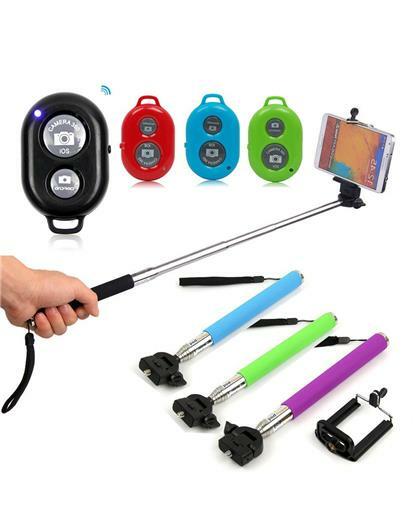 The City Shop Selfie Stick With Bluetooth Remote Monopod with Bluetooth monopod is one of the most demanded choices due to its beneficial properties and is available on Snapdeal at the most acceptable prices. This durable selfie stick is made of stainless steel and ABS plastic. Stainless steel as the body material is less costly with a longer life. It, being sturdy, is resistant to scratches and dents. 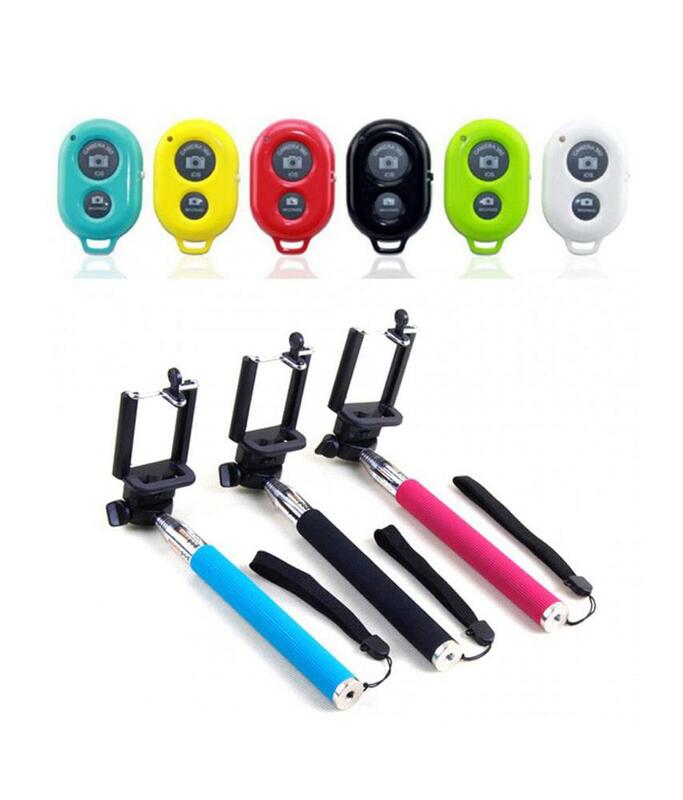 Use of ABS plastic permits the use of the selfie stick near water bodies as well. 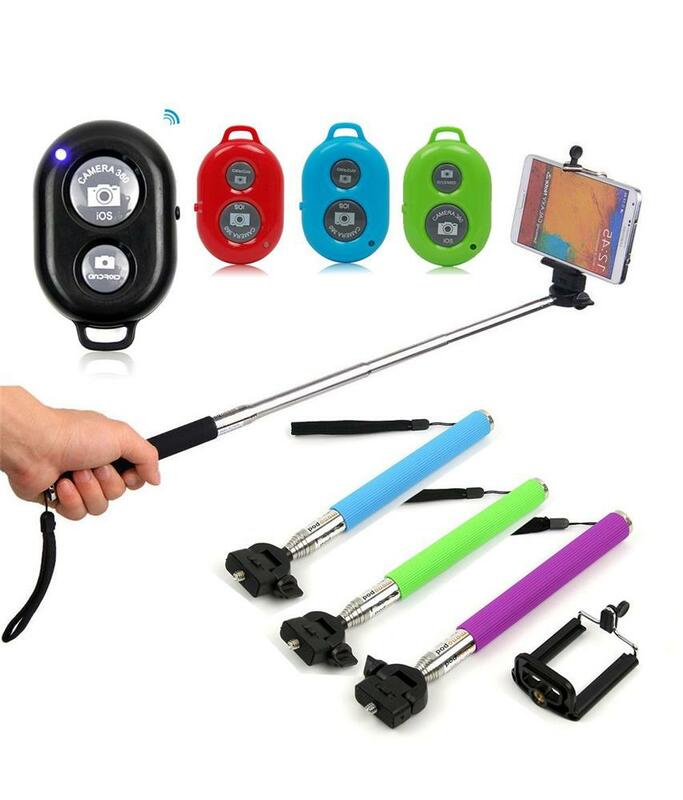 The City Shop Selfie Stick With Bluetooth Remote Monopod is compatible with all of the Apple smartphones and Android smartphones. To be precise, the Bluetooth AUX cable is compatible with iOS and Android 4.3+. In case of other versions, one needs to change the phone settings or go to Google Play Store for downloading the camera 360 Ultimate App. In order to get perfect selfies of the desired appearance, the City Shop Selfie Stick With Bluetooth Remote Monopod has a total extendible length of upto 97 cm approximately. Also, when folded, the length is around 20 cm. This compatible selfie stick has the universal attached screw. 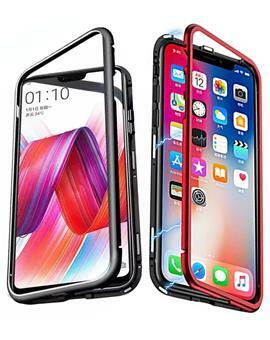 This standard 1/4" screw camera mount holds digital cameras as well and aids in placing the smartphones comfortably at the top of the selfie stick so that extension of the length does not cause any trouble. Since people enjoy clicking selfies with all poses and at all places, the selfie stick is made considerably lightweight so that it can easily be carried to the places that one visits. 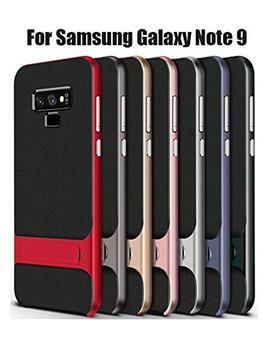 The non-slip foam grip helps in clicking selfies easily and comfortably.